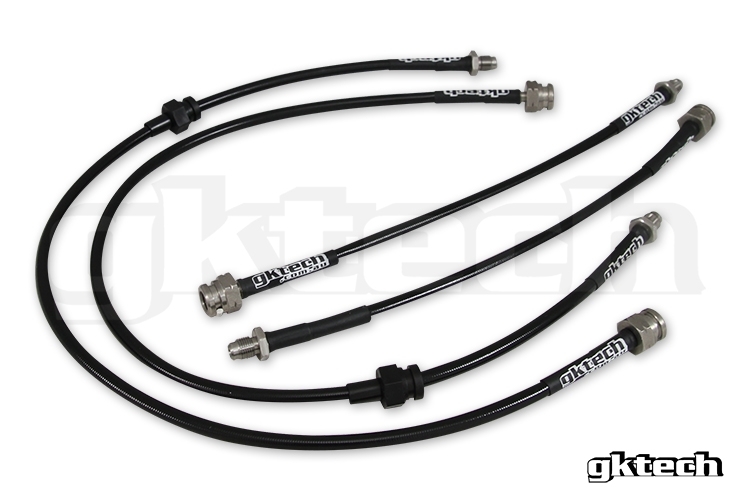 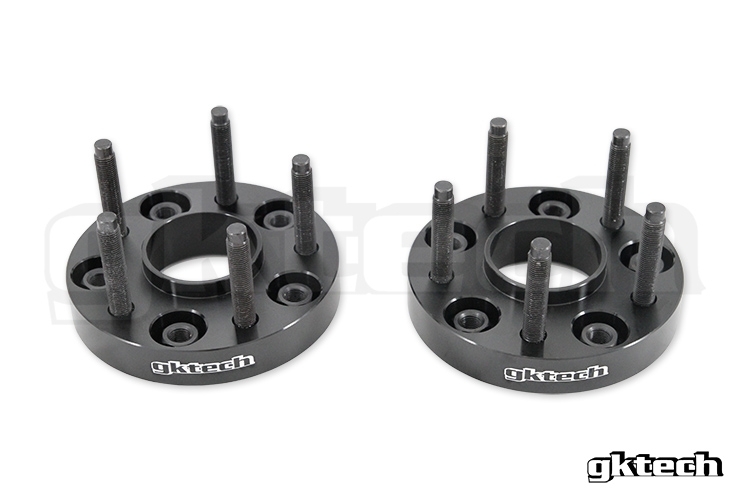 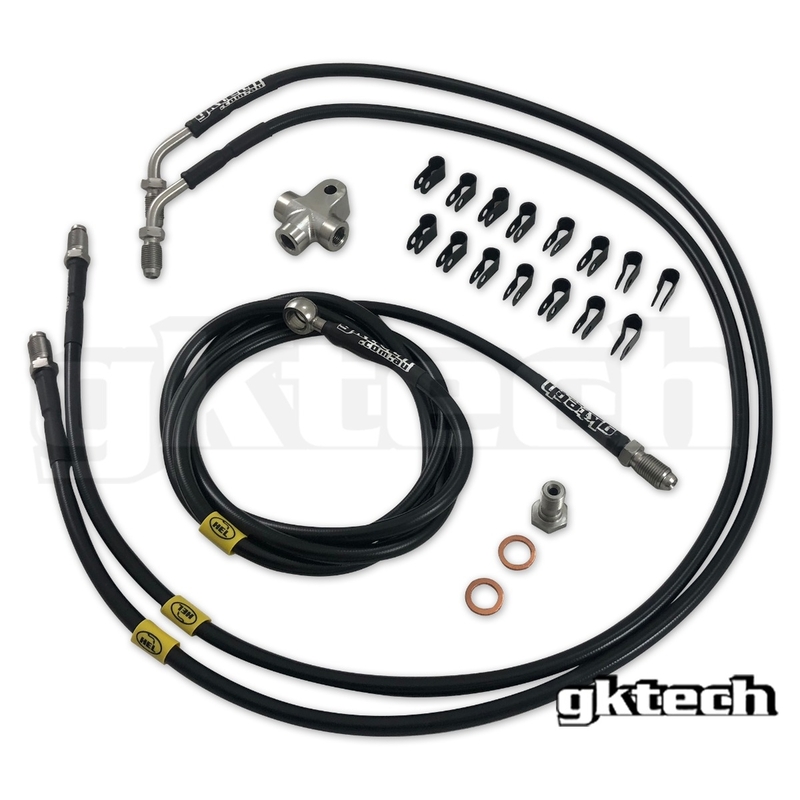 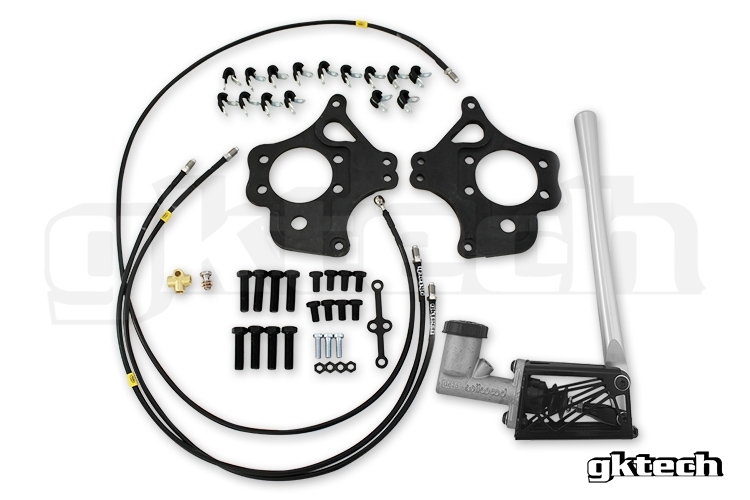 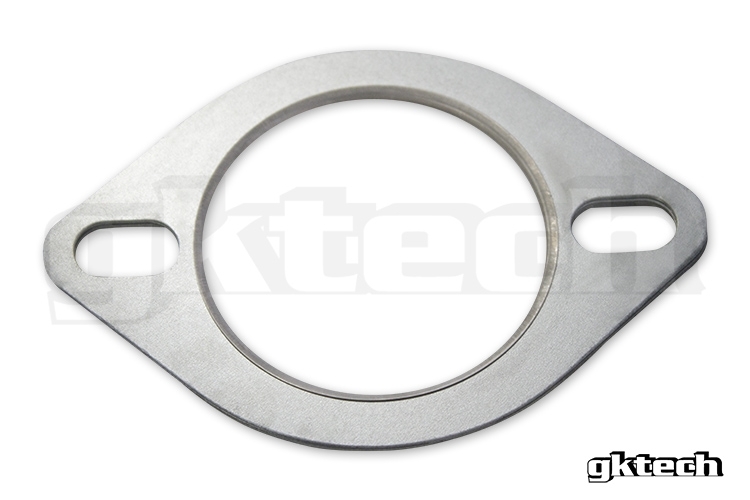 GKTECH's products are much more than the common knock off products abundant on the internet. 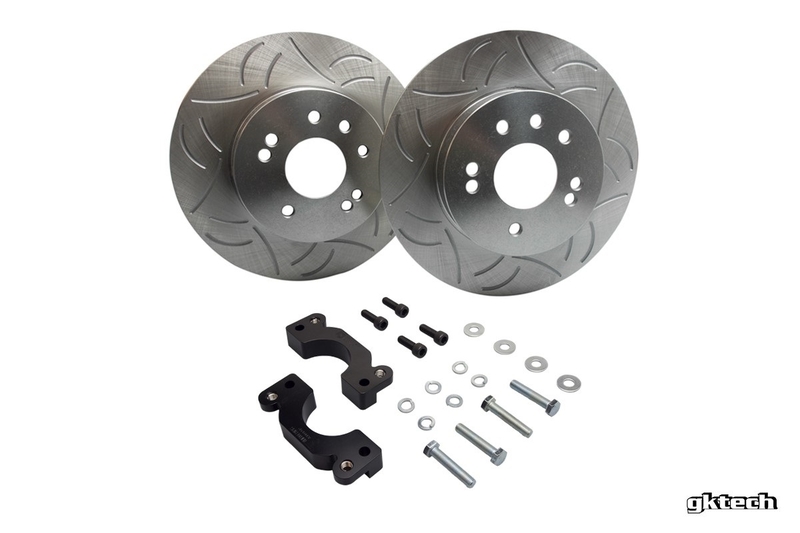 They have an in house design and engineering team that create innovative solutions for Nissan vehicles and offer over 200 unique S, R and Z chassis parts! They are always looking to improve the quality of the items that they offer and to increase their line of produts. 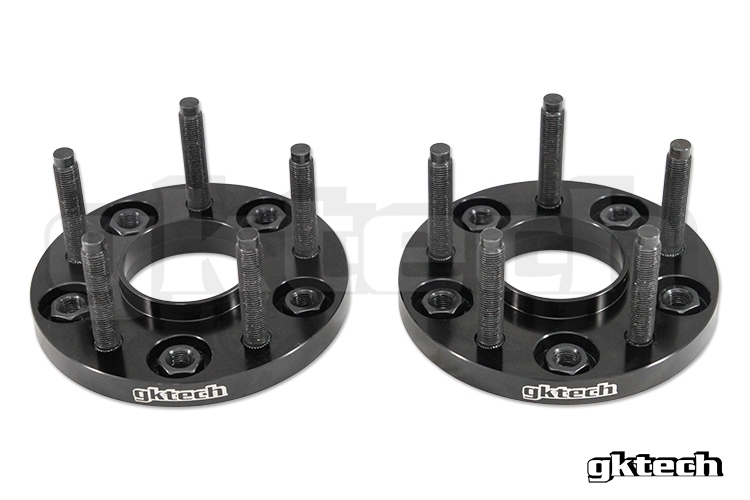 They are Nissan enthusiasts like ourselves and make it a passion to genuinely take advice, feedback and criticism into consideration with every decision that they make as they move forward. 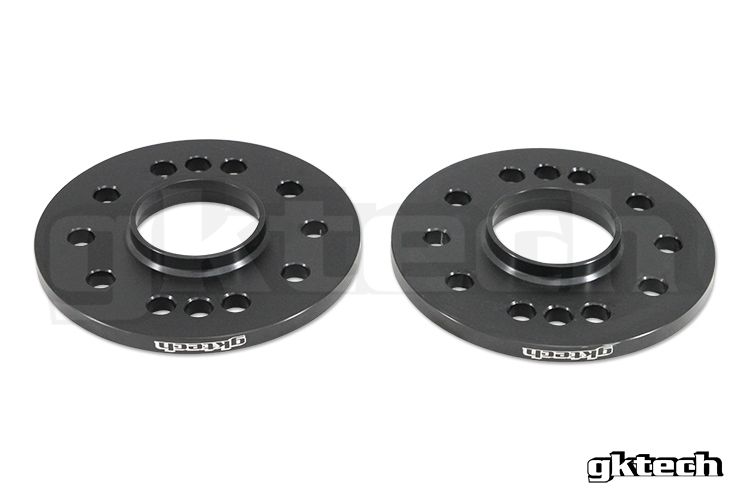 They sell items primarily for Nissan Silvia's however some items are also suitable for Skylines, Cefiros, etc. 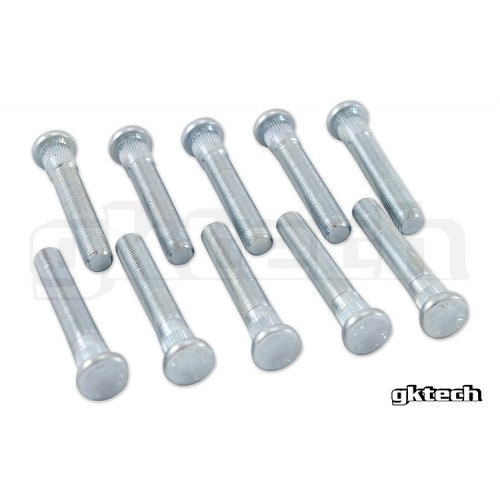 and a few items are universal. 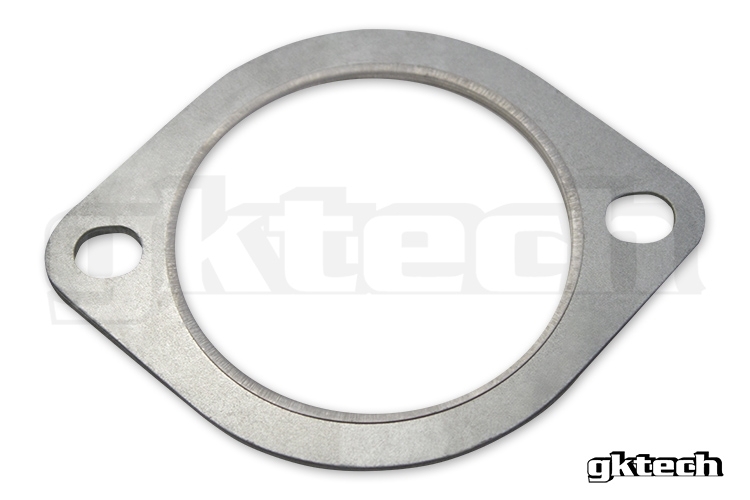 GKTECH started in Melbourne, Australia back in 2003 and has been growing strong ever since. 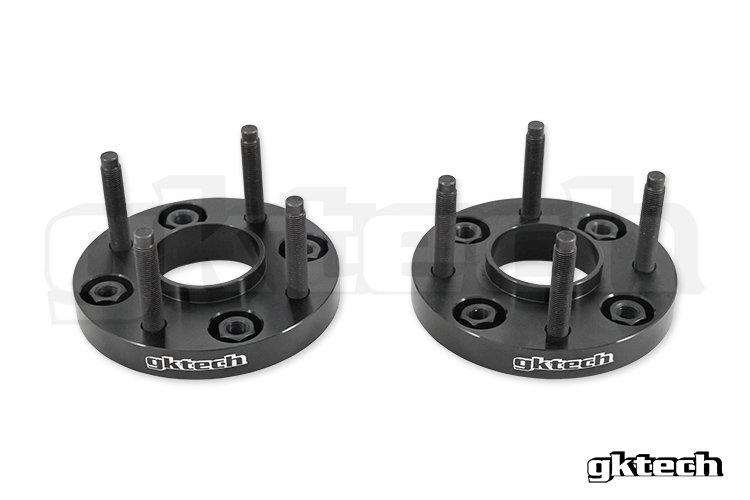 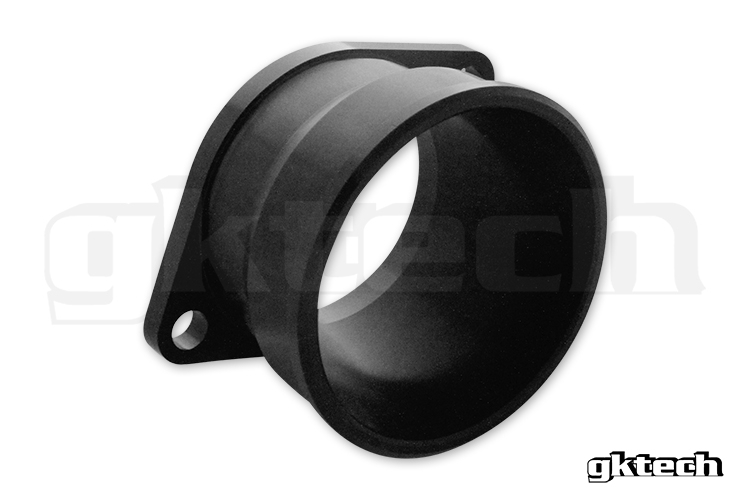 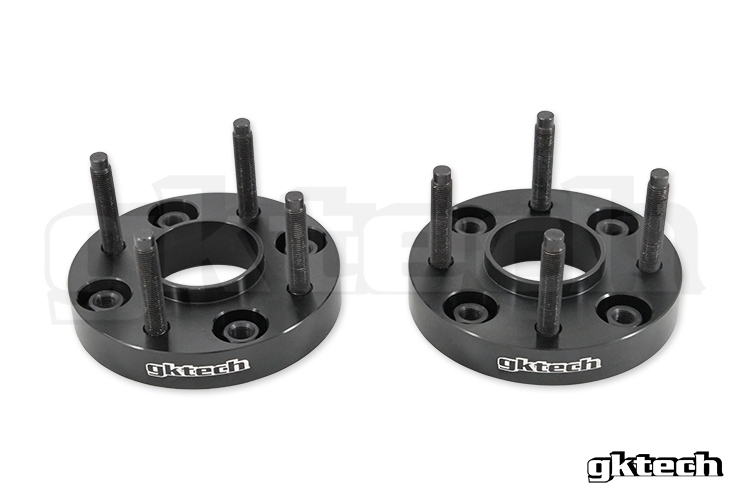 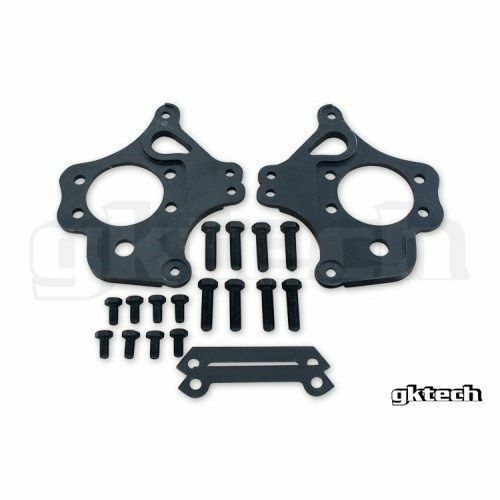 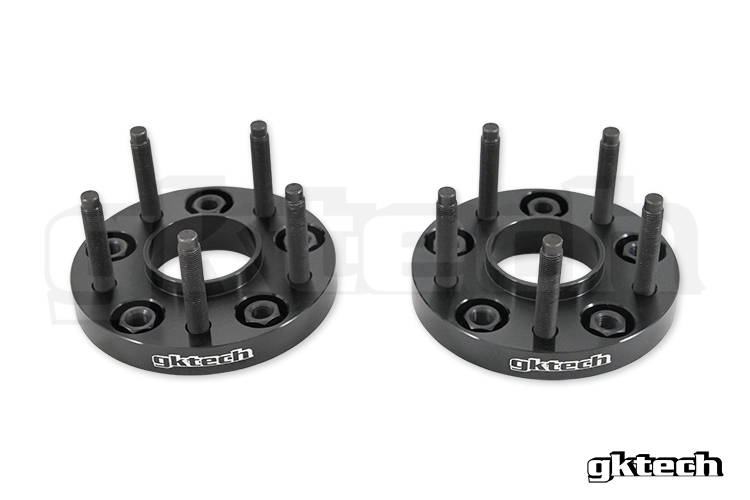 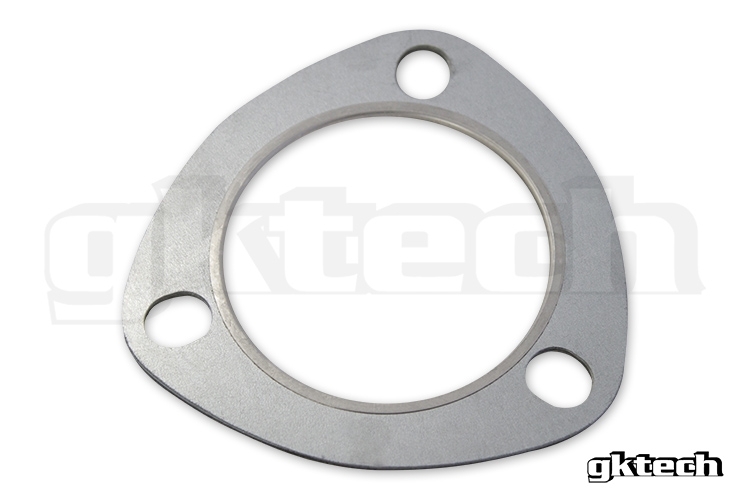 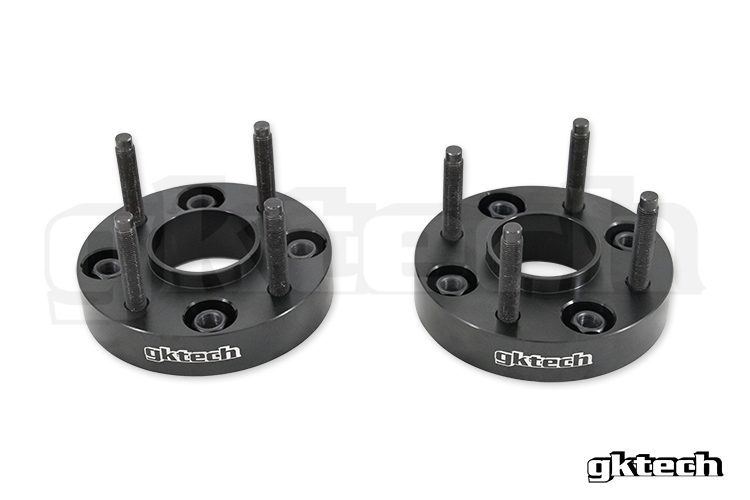 GKTech 3" Billet Aluminum Turbo Intake Snout to Suit T25/T28/GT2871r Etc.